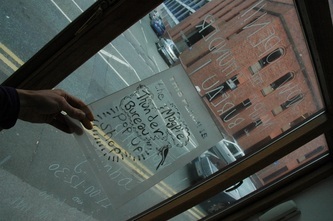 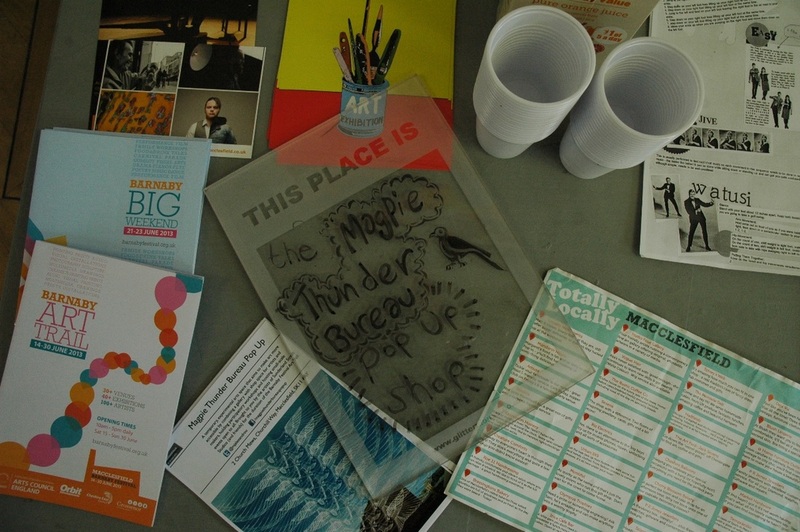 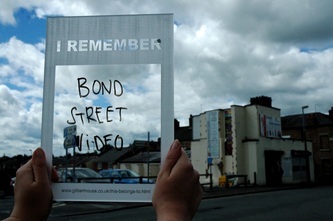 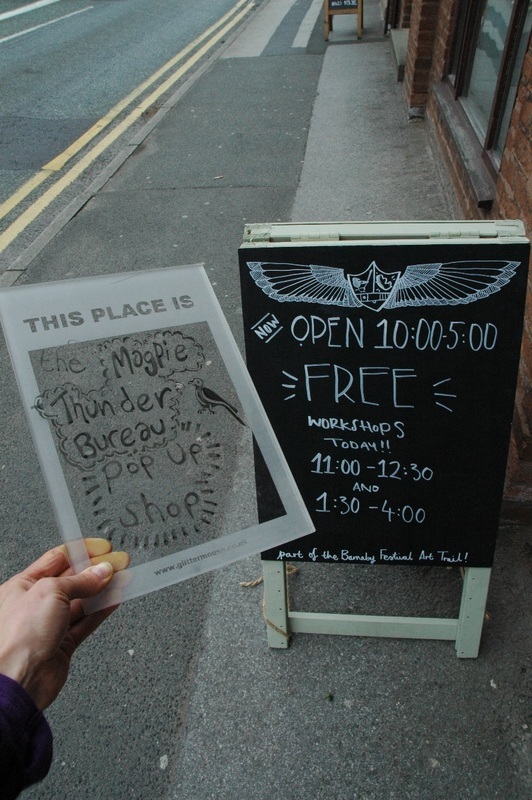 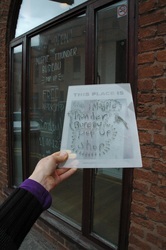 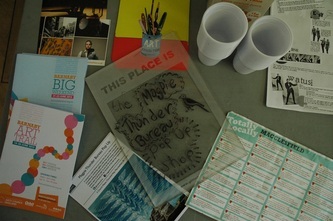 The Magpie Thunder Bureau Pop Up is a temporary arts space organised by the artists of the Sunderland Street Studio in Macclesfield as part of the Barnaby Festival in June 2013. The venture combines exhibition, shop and events space with the aim of encouraging participation and making art more accessible. 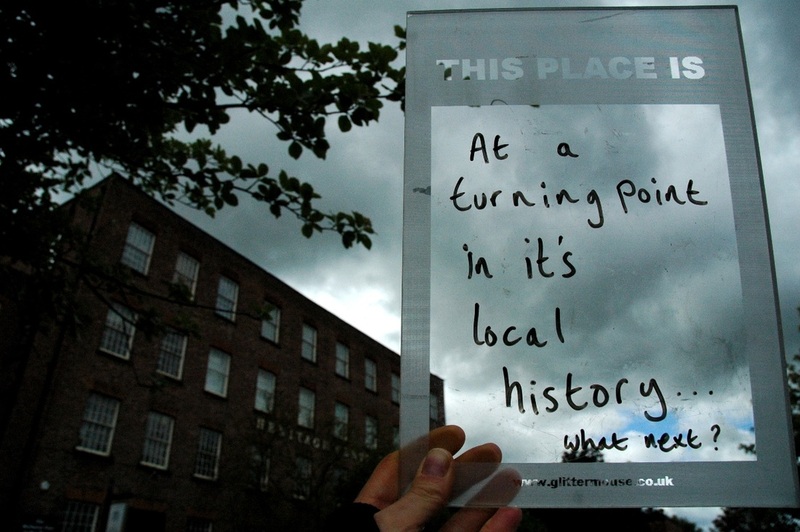 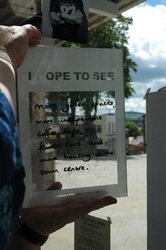 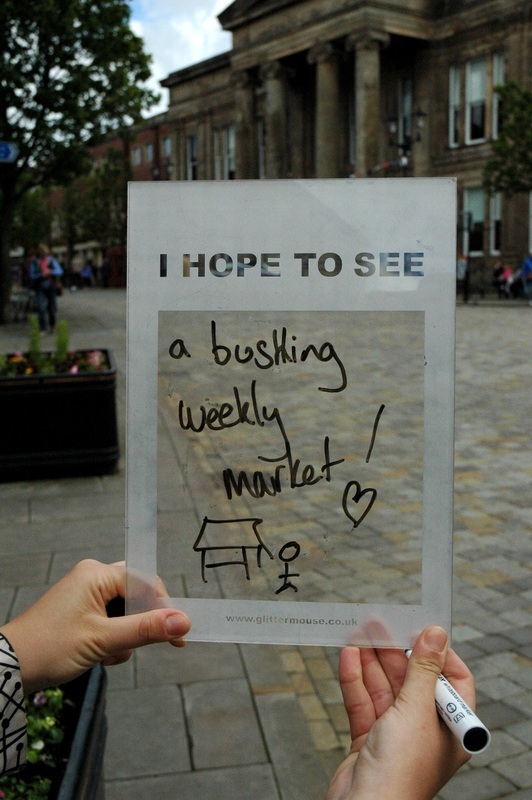 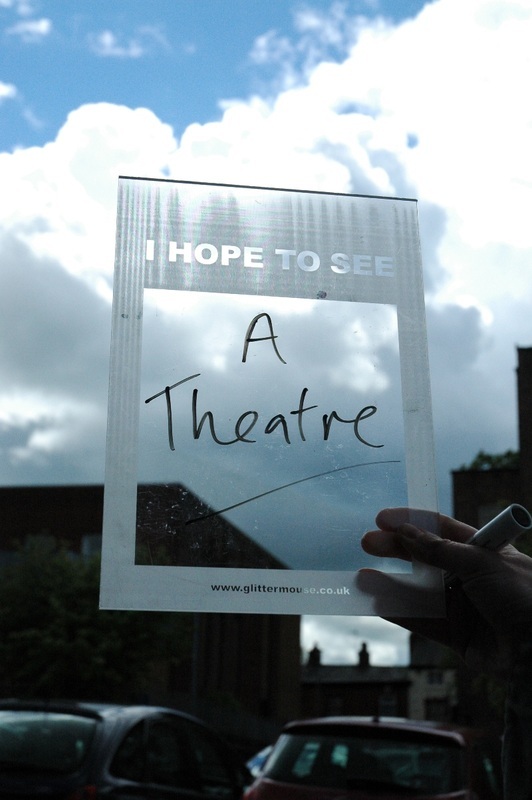 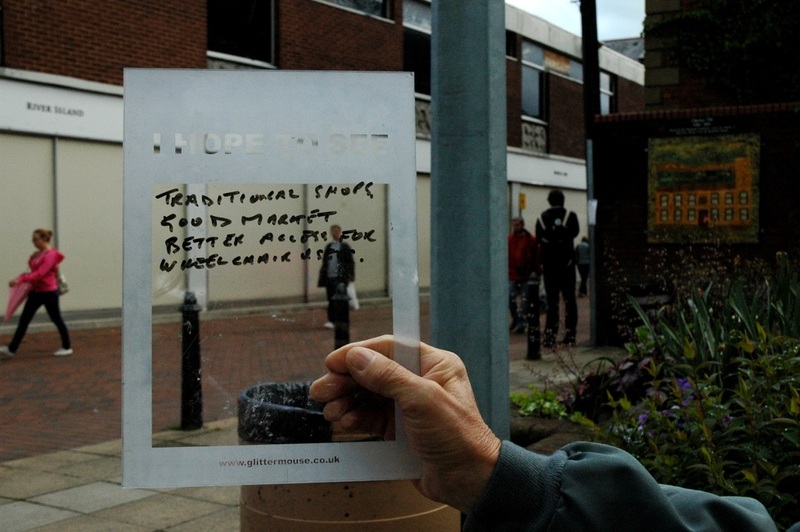 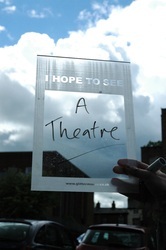 Running for two weeks, the first Saturday saw a visit from the PlaceMaking Workshops, which were particularly used to explore the perspectives of local shoppers with regards to recent proposals for local town centre redevelopment. 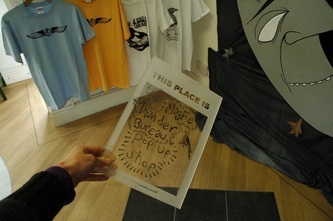 Photographs from these conversations can be found below. 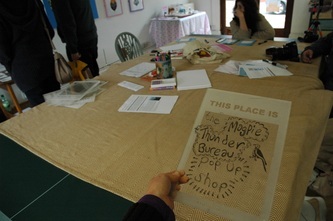 The afternoon session provided an opportunity for engagement in the These Places Are project and following a demonstration of possible content, the booklets are now available for collection from the Pop Up for the remainder of the festival. 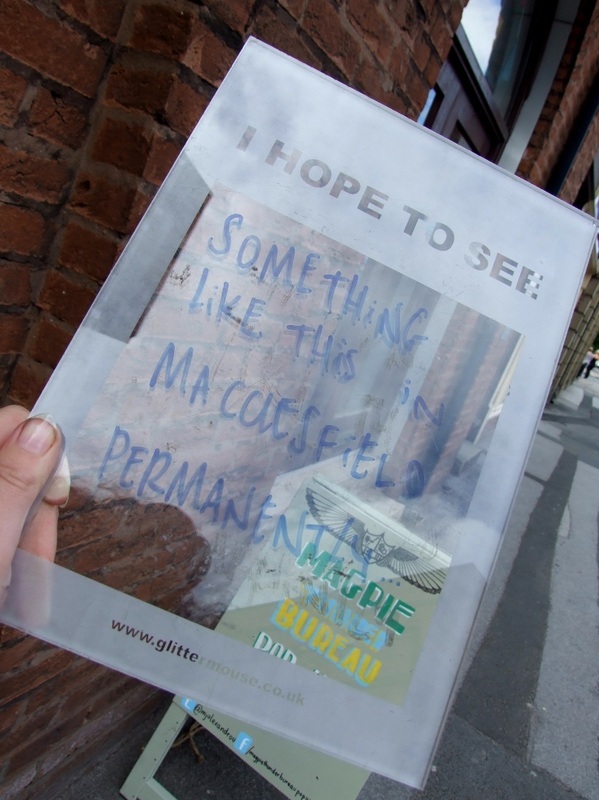 The example booklet can be found on the project page and will soon be joined with further contributions from visitors to the Barnaby Festival.